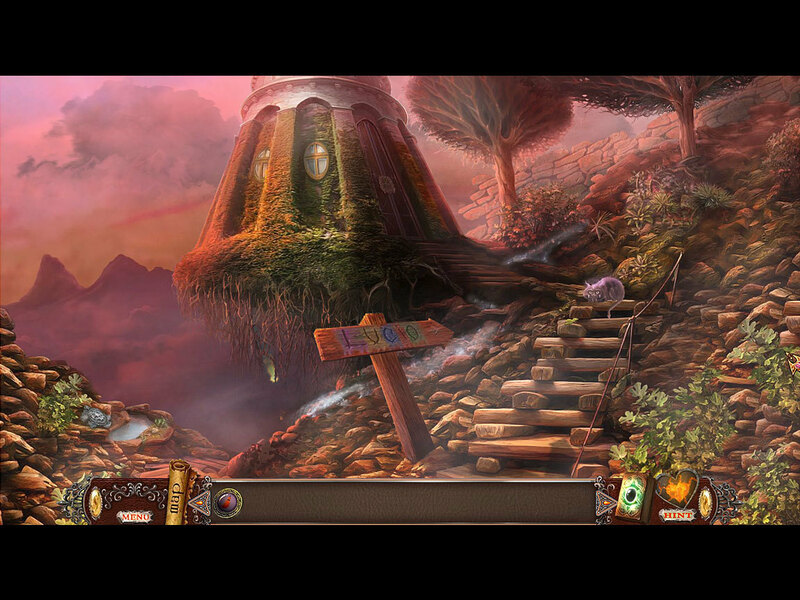 Defeat the evil Zander in this hidden object game. Is there a better alternative to Love Chronicles: Salvation? Is Love Chronicles: Salvation really the best app in Puzzle category? Will Love Chronicles: Salvation work good on macOS 10.13.4? The evil Alura is back in Love Chronicles: Salvation and this time she's attacking your homeland! You've got the chance to undo her fate, but can the witch be redeemed? Behind her evil is the one who caused it all - a dark lord by the name of Zander. Stop him and undo the damage he dealt to Alura's restless spirit! Love Chronicles: Salvation needs a review. Be the first to review this app and get the discussion started! Love Chronicles: Salvation needs a rating. Be the first to rate this app and get the discussion started!